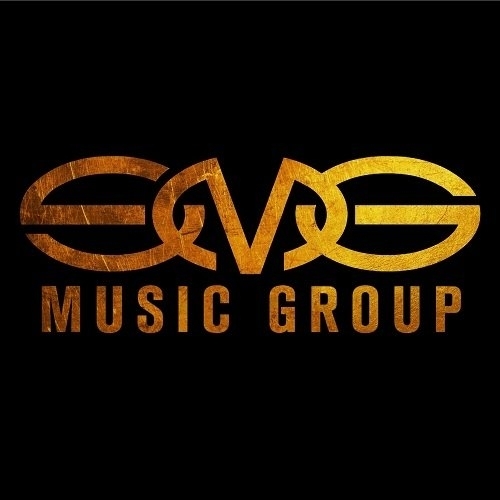 Synedrion Music Group Demo Submission, Contacts, A&R, Links & More. Independent company founded in early 2018 by Costa Pantazis. The name synedrion or synhedrion (Greek: συνέδριον, "sitting together", hence "assembly" or "council"; Hebrew: סנהדרין‎, sanhedrin) means an assembly that holds formal sessions. (The Latinized form is synedrium). The company owns a wide range of labels which focus mainly on the trance and hard dance genres within electronic music.